3. 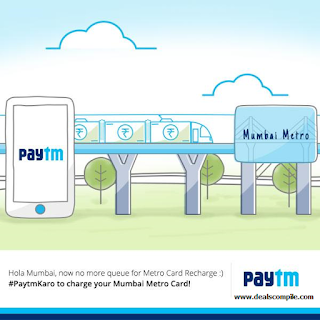 Now Enter your mumbai metro card number and proceed. 4. Now Enter Rs.100 or more as the recharge amount and proceed. 6.Now pay the recharge amount and you will receive the 100 cashback within 24 hours in your paytm wallet. 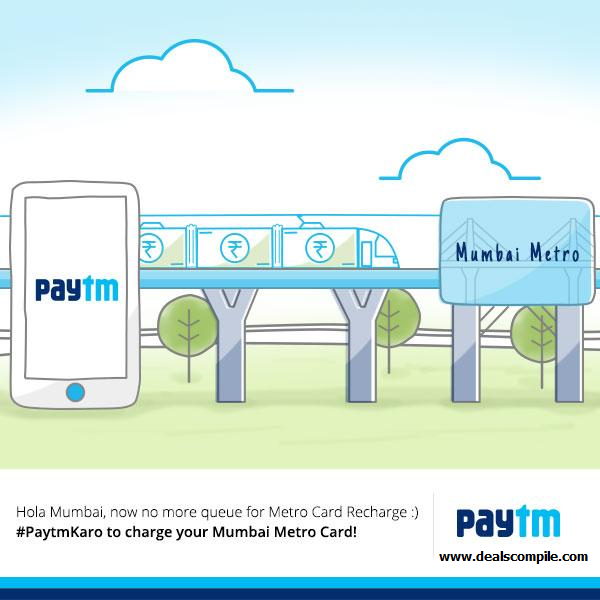 - Applicable on Mumbai Metro Smart Card Recharge.